Newark, NJ- The 2nd annual Newark International Film Festival kicked off last night. Actors from all over the country gathered inside of Newark's beautifully renovated Hahnes building for the red carpet opening reception. Kim Hawthorne of OWN's Greenleaf was one of the stars in attendance, she was not only present for the festival, unlike many of the other Hollywood stars she was returning to her hometown of Newark. "I got my creative start here in Newark... I always had a love for acting.." said Kim. Many are not aware that Kim was born in Jersey City, NJ but raised in Newark from her childhood through her teenage years. Her mom then later packed up her and her sibling and opted for the lifestyle opposite the big city. They moved to a small town in Alabama. Although she left Newark at 17 for the southern hospitality the creative acting bug bit Hawthorne during her childhood and it was in Newark where Kim tapped into her love of the arts. Kim attended Blessed Sacrament as a child and then went on to the attend Art's High School where she took up singing. Some of Arts High School's alumni include actors Michael B. Jordan and Tisha Campbell. Newark, NJ- The 2nd annual Newark International Film Festival kicked off last night. Actors from all over the country gathered inside of Newark’s beautifully renovated Hahnes building for the opening night’s red carpet reception. 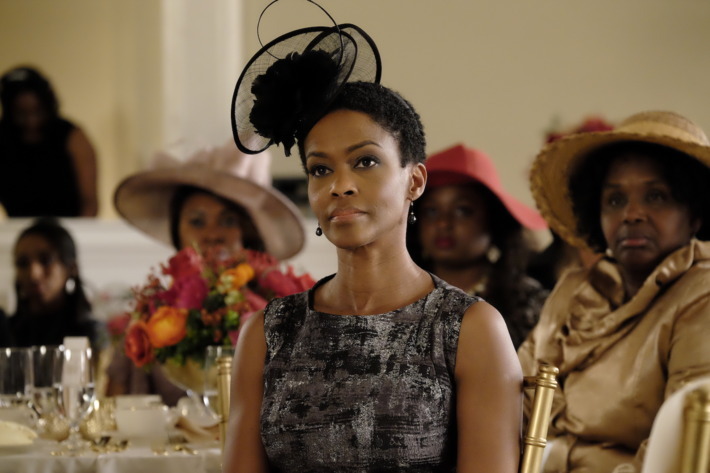 Kim Hawthorne of OWN’s Greenleaf was one of the stars in attendance, she was present for the festival, but unlike many of her Hollywood peers she was also returning to visit her hometown of Newark. “I got my creative start here in Newark… I always had a love for acting..” said Kim. Many are unaware of Kim’s New Jersey roots. She was born in Jersey City, but raised in Newark, from her childhood through her teenage years. Her mom then later packed up Kim along with her sibling and opted for the lifestyle opposite the busy city. At the age of 17 Kim and her family moved to a small town in Alabama. Although she left Newark just before graduating high school for the southern hospitality of Alabama the creative acting bug bit Hawthorne during her childhood and it was in Newark where Kim tapped into her love of the arts. Kim attended Blessed Sacrament Elementary School as a child and then went on to attend Art’s High School where she took up singing. Some of Arts High School’s alumni include actors Michael B. Jordan and Tisha Campbell. Kim is attending Newark’s International Film Festival which will be taking place from Friday September 8th until Sunday September 10th. 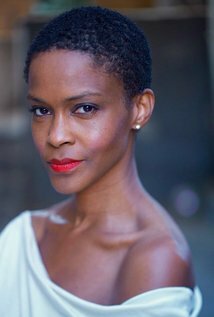 For more information on Kim Hawthorne you can watch her flex her acting skills every Wednesday night at 10 pm est. 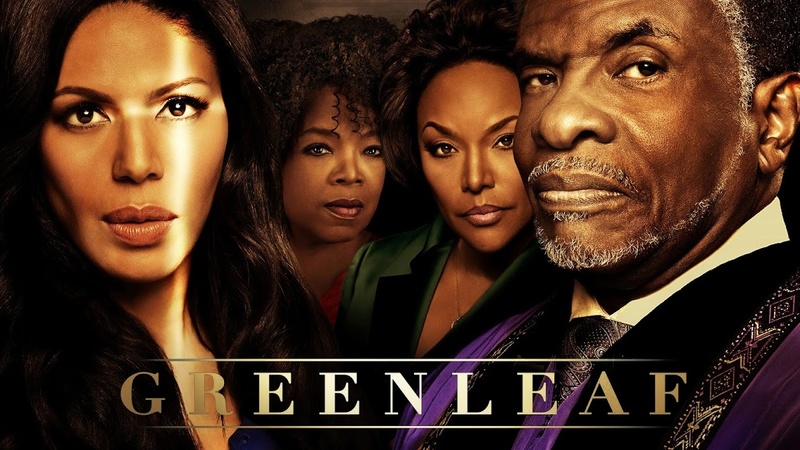 on the second season of Greenleaf airing on the OWN network. If you haven’t seen the first season of Greenleaf you can catch up by watching it on Netflix. You can also keep up with Kim Hawthorne’s moves via instagram @Kimhawthorne.